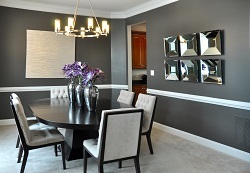 We want you to fall in love with what we call the “After Kitchen” you’ve envisioned! Our team of Design Specialists will create a beautiful and functional kitchen for you and your family to cherish for years to come. 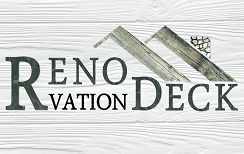 Whether it’s completely removing or gutting your “Before Kitchen” or simply making your “Before Kitchen” more beautiful, Reno Deck has the expertise to make it happen. Whether your taste is modern, eclectic, or traditional; we are able to customize your dream kitchen based on your desires and needs. 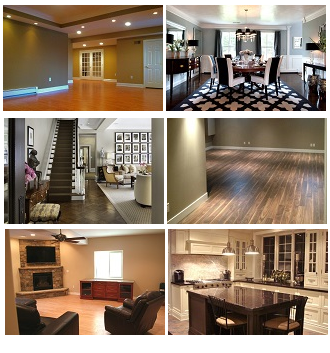 We are experts in creating beautiful spaces that are not only gorgeous, but highly functional. Our Design Team are on point with the most current and best products on the market and will guide you though those tough decisions based on your taste and needs, all while keeping you within budget. Kitchens are generally referred to as the ‘hub of the home’ or the home-base, the place where family and friends will gather to socialize and relax. It is the place in the home that nourishes your body and your soul, so why not let it nourish your sense of sight and touch as well? 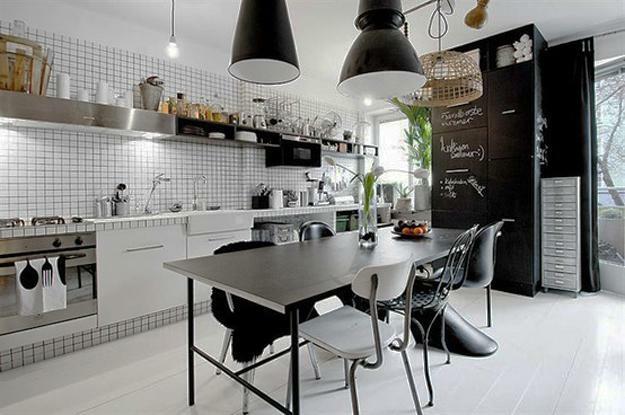 Why not fall in love with your kitchen? 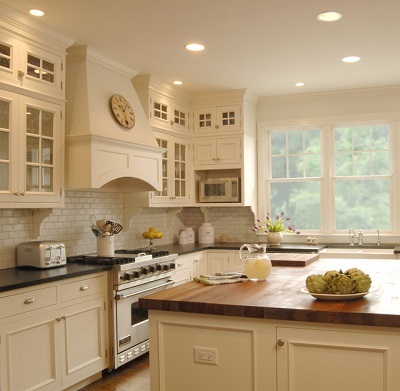 Creating a customized kitchen that has been tailored to suit your specific needs! Whether your dream kitchen is equipped with master-chef level appliances or your focus is mainly on the aesthetics (or both!) we can fulfil those wants and needs to make it your own.